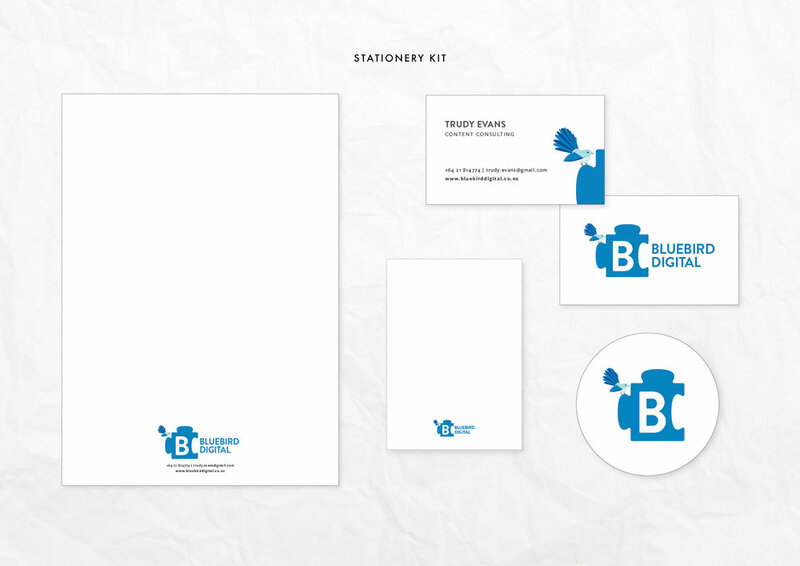 The visual representation for Bluebird Digital was born from a combination of the Director’s personal connection with Bluebirds, a childhood board game and an experienced brand. We needed to intertwine these aspects through minimal vector design treatment and colouring. The result is a professional eye catching graphic with a punch of character.